Relaxed, happy woman with beautiful teethDr. Emma Wu is proud to offer same day crowns using the latest innovations in dental care at our Danvers office. If your tooth has suffered severe damage due to infection, advanced decay, or traumatic injury, you may need a dental crown to cover and protect the remaining portion of the tooth. The traditional dental crown preparation, manufacturing, and placement process usually takes several weeks, which can be time-consuming for busy patients. Dr. Wu and our staff use advanced technology to prepare your tooth, take an impression, fabricate your crown, and place it all in one day. Contact our office today to learn more about same day crowns or schedule a consultation. With the traditional crown process, you typically have to wait about two weeks for your final crown to be manufactured. 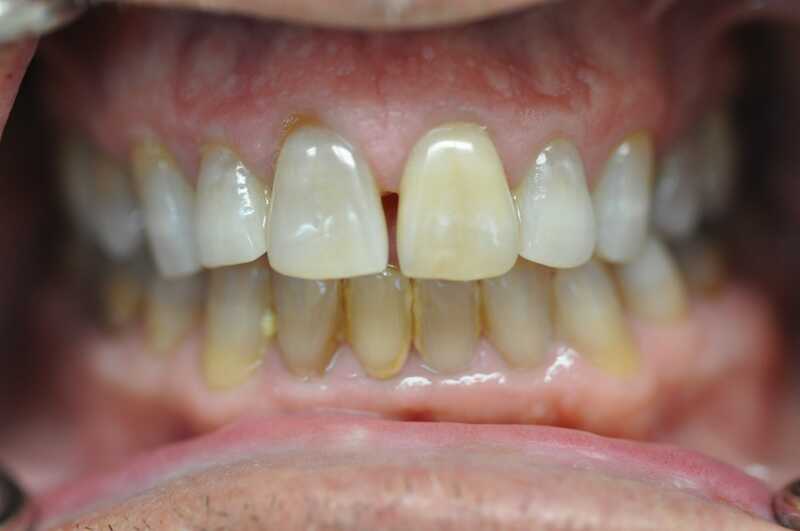 Our CEREC® machine resolves these issues and allows us to fabricate your crown in our office. 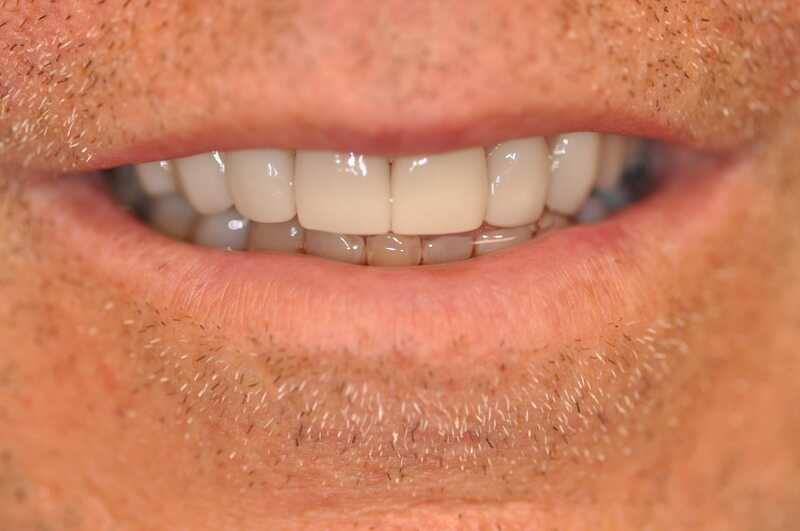 CEREC® is a CAD/CAM (computer-aided manufacturing and design) machine that uses digital information to sculpt your customized crown from a solid block of dental-grade porcelain. This sophisticated device crafts beautiful crowns that offer a precise and comfortable fit. Dr. Wu can also use the CEREC® machine to create crown templates so you can make any design changes before we manufacture your permanent restoration. The process of preparing and placing a same day crown is a fast-tracked version of the traditional dental crowns procedure. Dr. Wu will begin by addressing any dental health concerns with the tooth, removing areas of decay, performing root canal therapy, or placing a filling, if necessary. 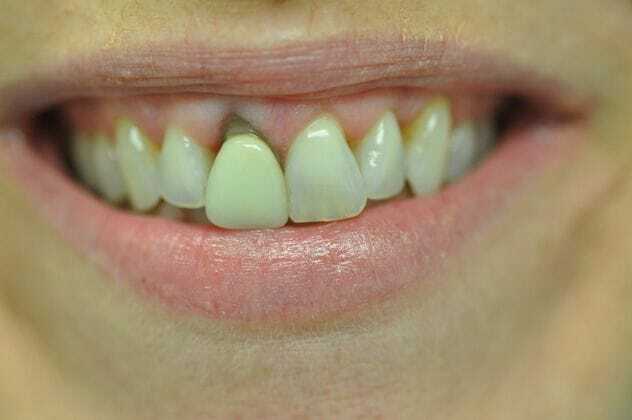 Then, she will modify the tooth shape so it can accommodate a crown. After the tooth is prepared, Dr. Wu will use the 3D scanner to create a digital impression of the tooth. The impression guides the CEREC® machine in fabricating the custom crown or crown template. 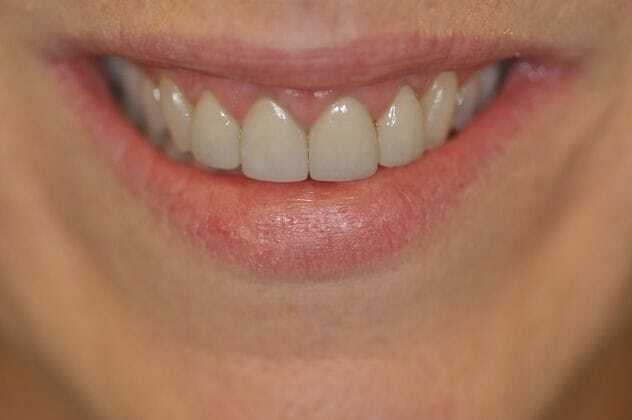 Once the permanent crown is crafted, we will bond it to your tooth, and make any necessary adjustments to maintain proper bite alignment. Dr. Wu commonly recommends same day crowns when they are used on the posterior teeth. If the anterior teeth are being treated, Dr. Wu may have your crown fabricated at a reputable dental lab. Dr. Wu can further explain the benefits of same day crowns at your initial consultation. Same day crowns allow Dr. Wu to conveniently, efficiently improve the look and function of your teeth. To learn more about same day crowns or schedule a consultation with Dr. Wu, contact our office today.